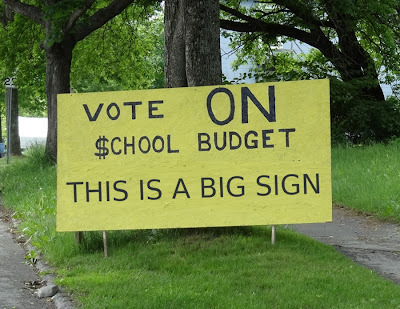 Do you favor approving the Bangor School Department budget for the upcoming school year that was adopted at the latest regional school unit budget meeting and that includes locally raised funds that exceed the required local contribution as described in the Essential Programs and Services Funding Act? A NO vote means additional funds cannot be raised for K-12 public education. Early voting is taking place now until Thursday, June 7th, 8am-6pm at the Bangor Civic Center. Or vote on election day, Tuesday, June 12th, 7am-8pm - same place! The store has been solving problems for me, the service is very patient, and it is a perfect shopping.replica omega watches When I received this watch, I thought it was a good replica watch.fake omega speedmaster watches I like this online store, this watch is simple and generous. Very satisfied with this purchase.